I think this was the #BritishBloggerSelection theme for last week or the week before but for some reason I actually forgot to do it (oops) so I thought I'd give it a go now! 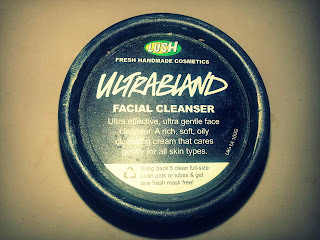 If you're a regular reader of my blog you'll know that I am absolutely obsessed with Lush and all their gorgeous products so you won't be surprised to see that all of the five products that I'm going to share with you today, are Lush products! All of these products are good for acne-prone skin, and I've found that using them has helped to clear up my skin quite a lot so if you have the same problems with you skin as I do with mine, then I can't recommend all of these beauties more. Up first we have the incredible ultrabland cleanser, which I use to take off my makeup. I just simply put a thin layer of this beauty all over my face (on top of my makeup) and then I use a toner to clear it off. This cleanser is absolutely amazing. It keeps your skin all moisturised and lovely, to the point where sometimes you don't actually need to apply moisturiser. I've also found that this cleanser has helped to clear up my skin and prevent future breakouts, so I'd really recommend it if you have acne-prone skin. 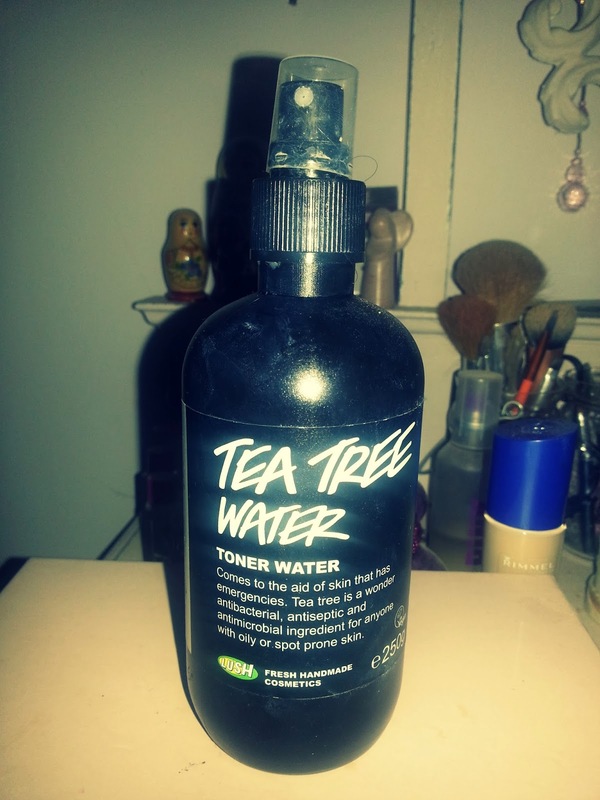 This is the incredible toner I use, along with my cleanser, to take off my makeup. I just spray it onto a cotton pad and wipe it all over my face to remove all the makeup. This toner is fabulous for soothing skin after a full day of wearing makeup, and I think that it's great if you have spot-prone skin, as the tea tree element of it is amazing for clearing up skin. 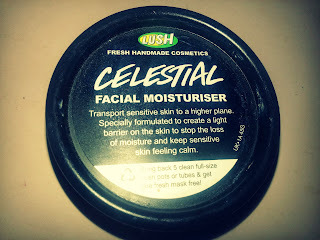 This has to be my most favourite moisturiser ever, especially during winter. It's not one of those moisturisers that keeps your skin moisturised for about two minutes before it gets dry again, oh no. Once you pop this beauty on, you will have lovely moisturised skin for absolutely ages. It smells really lovely as well - kind of like white chocolate - which makes it even better! I apply this just with my hands, because I think it's the best way of getting it all soaked in but you could apply it with a cotton pad if you so wish. 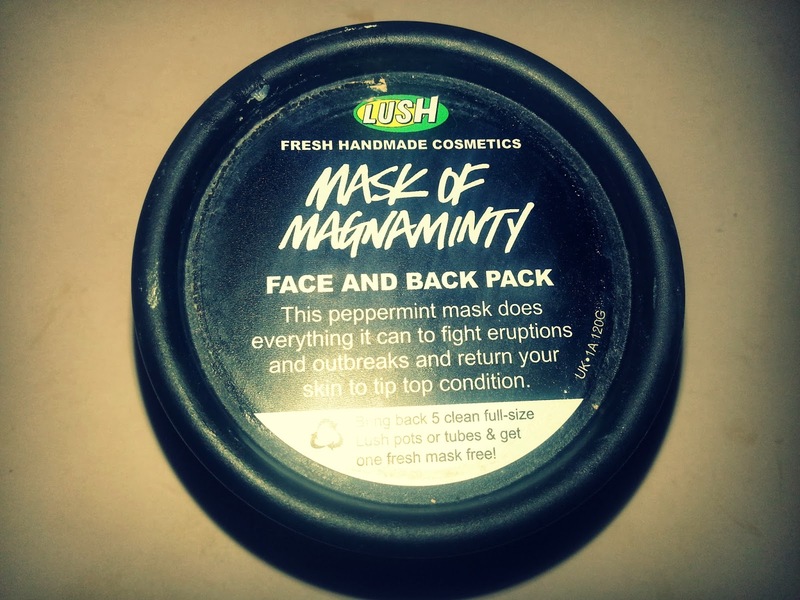 I use this mask two or three times a week and I have just fallen in love with it. 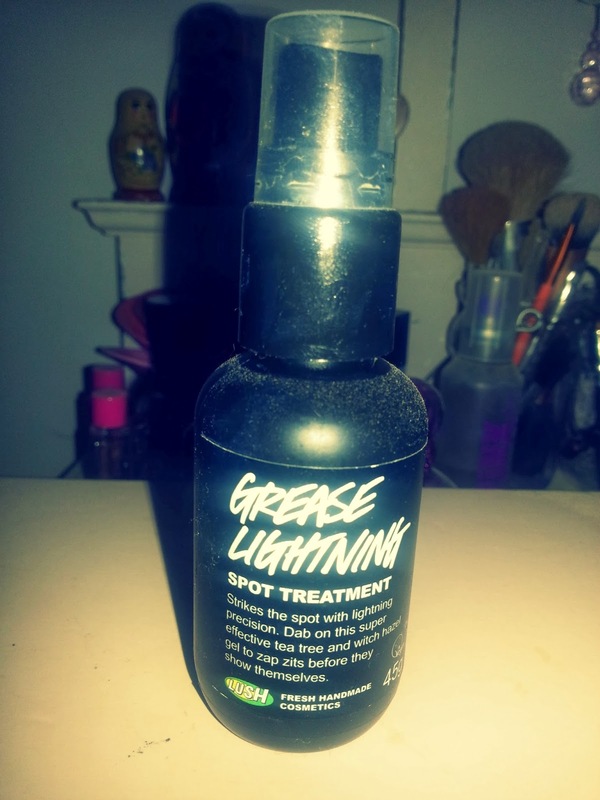 It really fights breakouts and prevents them from returning, and you can actually feel it working as you have it on, which is amazing. I pop it on when I get in the bath and I normally keep it on for about 10 minutes and remove it using a warm clean flannel. Grease Lightning is one of those legendary products that everyone seems to love. Apply some to a spot at night, and by the morning it's decreased in size by a great amount and any redness has been reduced. I always find that two or three night time applications of this beauty gets rid of a pesky spot for good, which is fabulous. 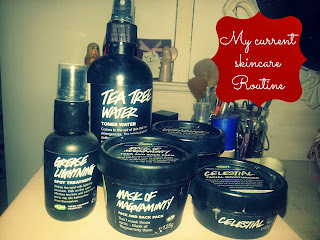 So that's my current skincare routine! Have you tried any of these products? I would love to try all these products they look amazing! !